Instructions for Parents I recommend that you meditate on Luke 17:11-19 in your own prayer time before presenting it to your kids. If you’re not sure how to do this, look at last Thanksgiving’s meditation. Talk to the Lord about it from your heart. Ask Him to teach you to be truly grateful, and to lead your children towards thankfulness. Choose one or two of the optional activities at the end of this post to help them dig deeper into the meaning of the passage. Finally, read the meditation aloud to them, pausing for several seconds to a couple of minutes after each of the first two paragraphs. Ask them to repeat the final prayer after you, sentence by sentence. This meditation works best with children ages seven to ten. For younger or older children, see the variations. It is especially appropriate for those making their First Confession this year. Read the meditation at Contemplative Homeschool. ” Come now, you who say, ‘Today or tomorrow we will go into such and such a town and spend a year there and trade and get gain’; whereas you do not know about tomorrow. What is your life? For you are a mist that appears for a little time and then vanishes. Instead you ought to say, ‘If the Lord wills, we shall live and we shall do this or that'” (James 4:13-15). 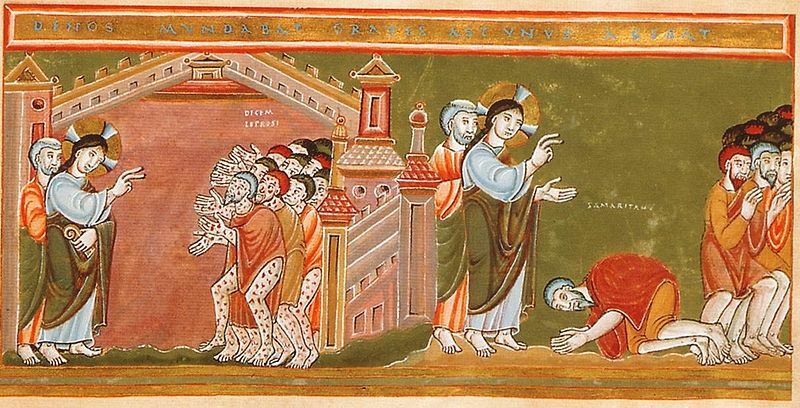 This passage from James the Apostle can almost seem silly. Should we really preface every statement of intent with “God willing?” I used to ask myself this question. That changed in the summer of 2002. I was a new mom, struggling to adjust to sleepless nights and no time to myself, when it became clear that I would have to return to work. Never in my life had I considered being a working mother. In fact, I’d had many discussions in which I had said, “There is absolutely no way I would work when I had small kids.” But circumstances were against me. I had no other choice, if my family were not to starve or otherwise fall apart. Going back to work was perhaps the most difficult thing I have ever done. What would people think? Would they call me a hypocrite? Would they think I was a closet feminist? As I read Self-Abandonment to Divine Providence by Fr. Jean-Pierre de Caussade, I had to face the fact that God’s will–at least His permissive will–could be different from mine on such a major issue. I had to let go of my will. When I did, I found a measure of peace. Micaela at California to Korea is hosting a link-up called “3 Reasons I love Catholicism.” You can submit your link all month. There are lots of good submissions, so check them out and join up. My reasons (in this post, anyway) are the triumvirate of truth, goodness, and beauty. I will show you how truth, goodness, and beauty are essential to the Contemplative Homeschool and to seeking God. Fr. Benedict Groeschel, in Spiritual Passages: The Psychology of Spiritual Development “for those who seek”, uses the categories of truth, beauty, goodness, and oneness in a similar way to learning styles or temperaments. They signify to him four ways of relating to God. We can use these categories to help ourselves and our students/children grow spiritually. Truth satisfies the intellect The Catholic Church speaks the truth, no matter how few listen. She does not shy away from controversy. Countless Catholics have been martyrs for the truth. Unlike our relativistic culture, and some other religions and philosophies, Catholics believe the truth is objective and knowable. Humans have minds that desire satisfaction. By upholding objective truth, the Church upholds man’s dignity. I’ve read at least a dozen books on homeschool philosophy and gleaned something from every one. But none exactly met my vision of what I wanted our homeschool to be. Some were literature-based (Charlotte Mason/Real Learning). Others were history-based (Neo-Classical/The Well-Trained Mind). Others were classics-based (The Latin-Centered Curriculum). The faith-based methods fell into two general categories of Protestant, Bible-based (Ruth Beechick) and either Protestant or Catholic textbooks that incorporated the faith into each subject (Seton Homeschool and Catholic Heritage Curricula). 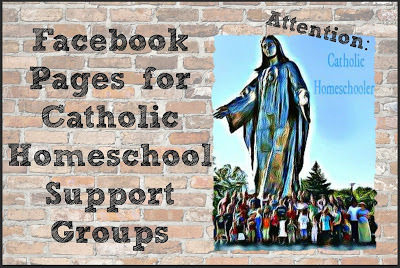 I decided to create a Catholic Bible-based homeschool method. 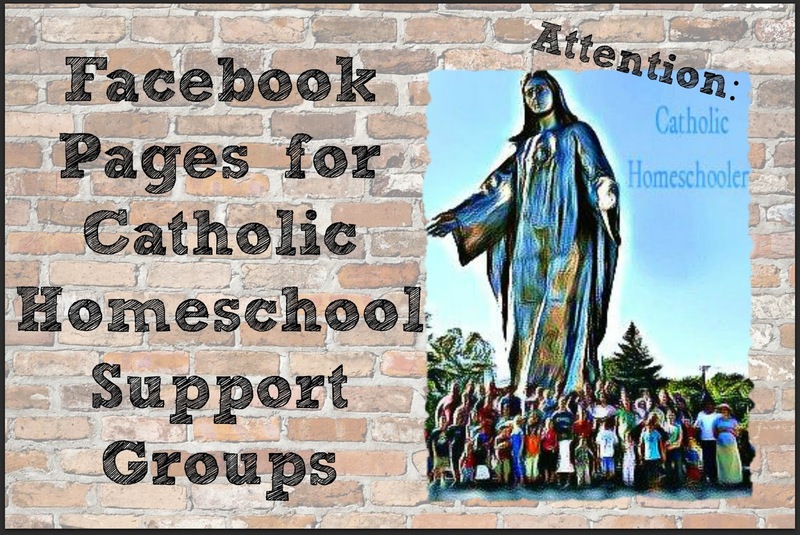 One way in which the Contemplative Homeschool is different from other faith-based methods is that I spread religion across the curriculum in a homily, not sermon, format. A sermon, common in Protestant churches, starts with an idea. The preacher finds Bible passages to support his idea. A homily, on the other hand, begins with the Church’s Scripture readings for the day, and pulls ideas out of them. Both can teach the same subject, but from the opposite direction. A homily, ideally, should give a greater insight into a particular Bible passage, while a sermon might show how a particular idea is taught throughout the Bible. 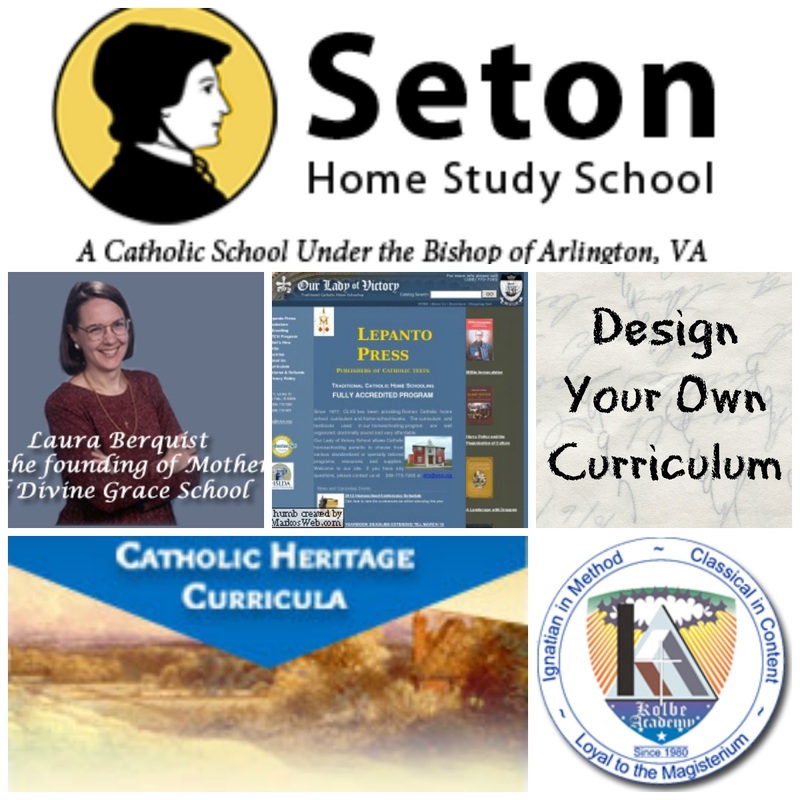 Catholic Heritage Curricula (and those like it) takes a subject and brings the faith into it. For example, The Catholic Speller includes words such as “Mass” in the appropriate units. This method is common, even used in some Catholic schools. I see this as a sermon approach. The faith is added on to a subject, but the subject is central. In contrast, I am going through the Bible with my boys from start to finish. I take a Bible story–Jacob and Esau, for example–and create a union to connect as many subjects as I can to the themes found in the story. The central focus is the Bible, not the subject. I see this as a homily approach. I see many advantages to the homily approach, which I will detail in a future post. 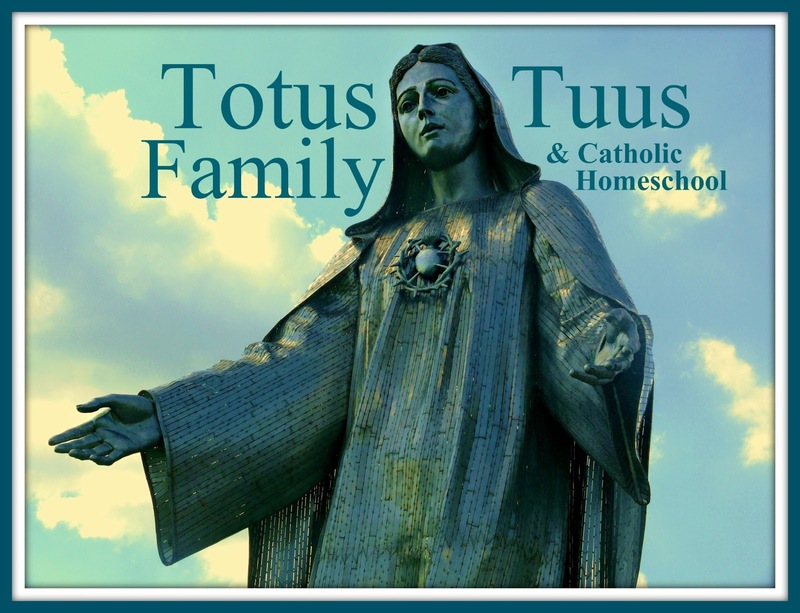 Share with us: How do you incorporate the faith into your homeschool?